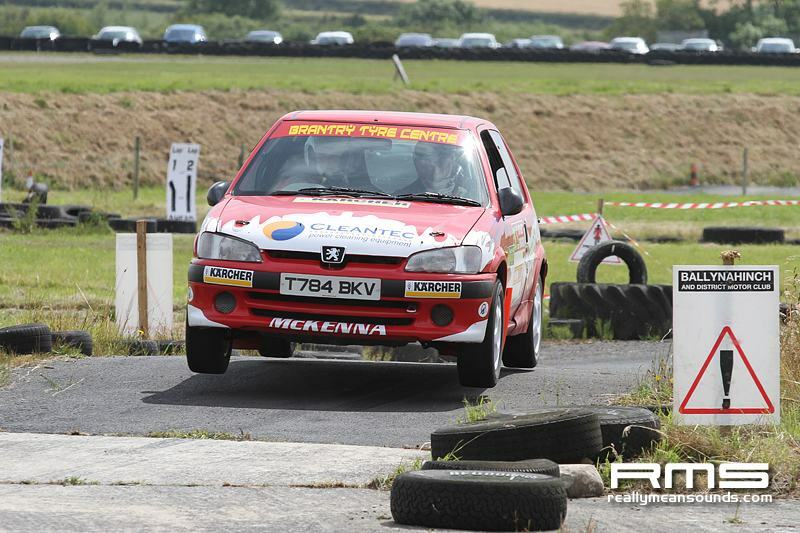 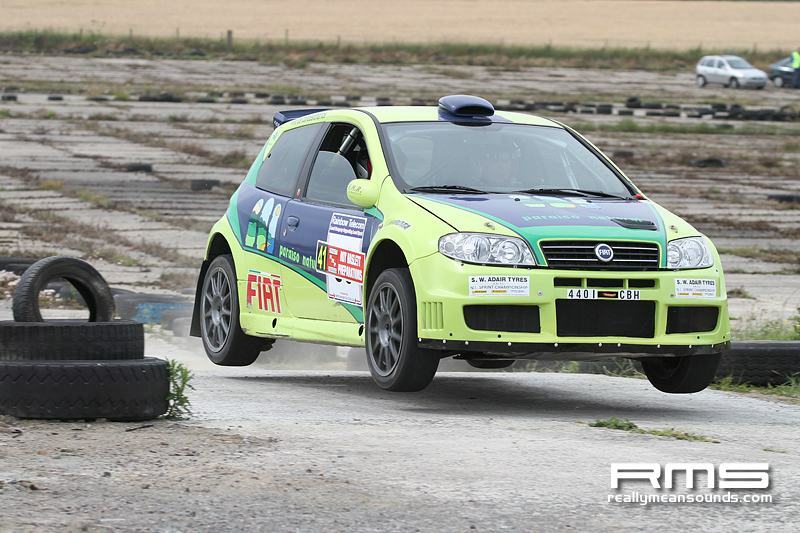 Pacenotes ANICC 2WD Rally Challenge. 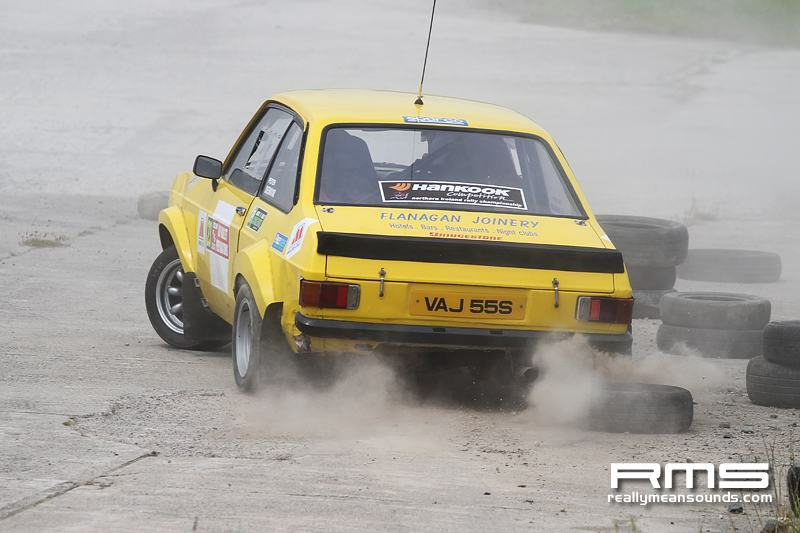 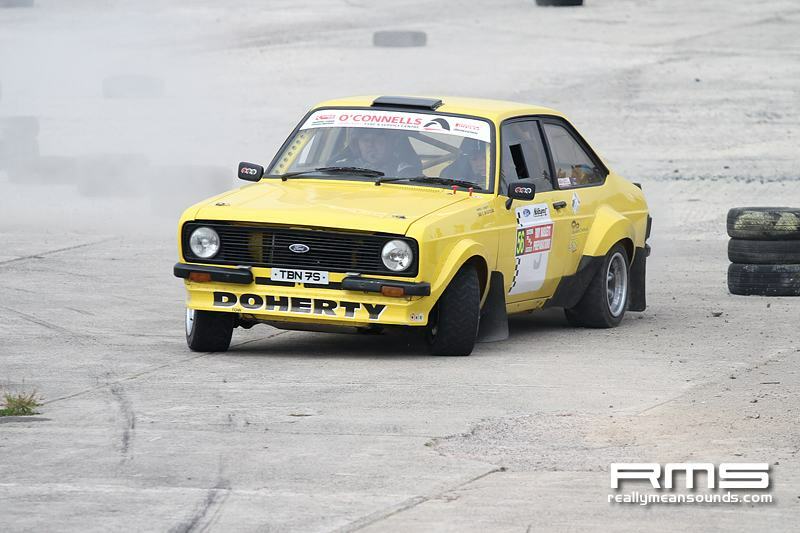 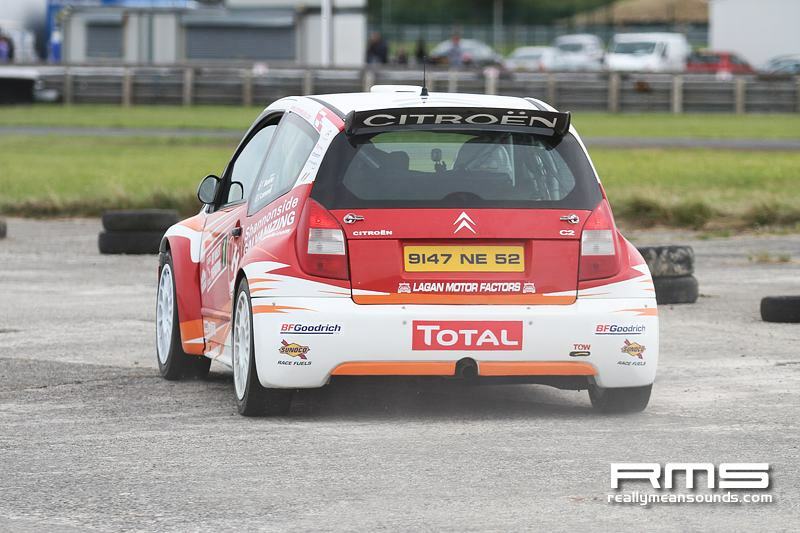 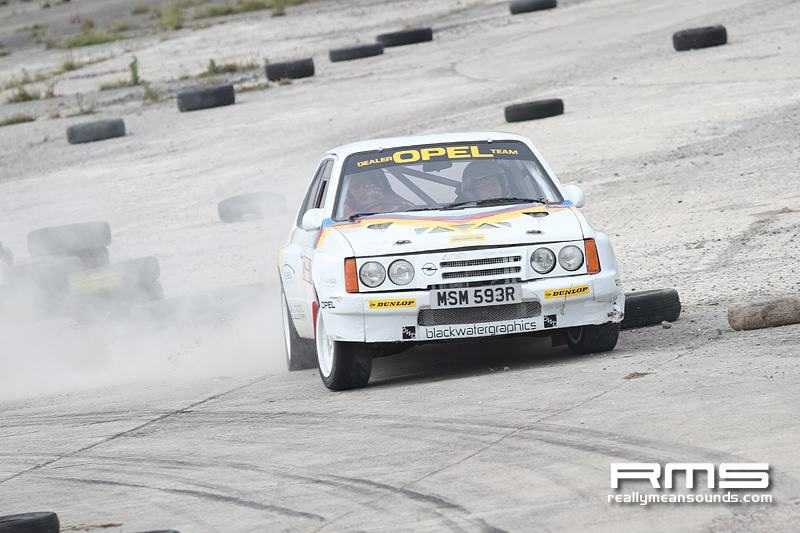 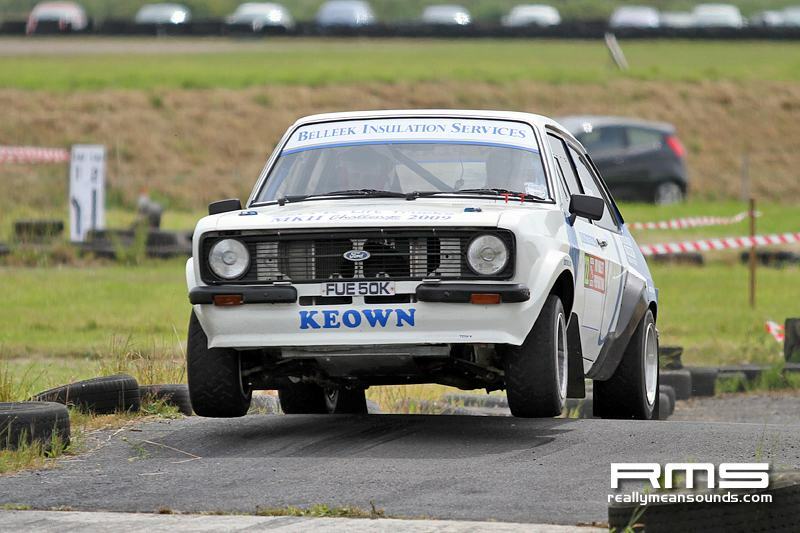 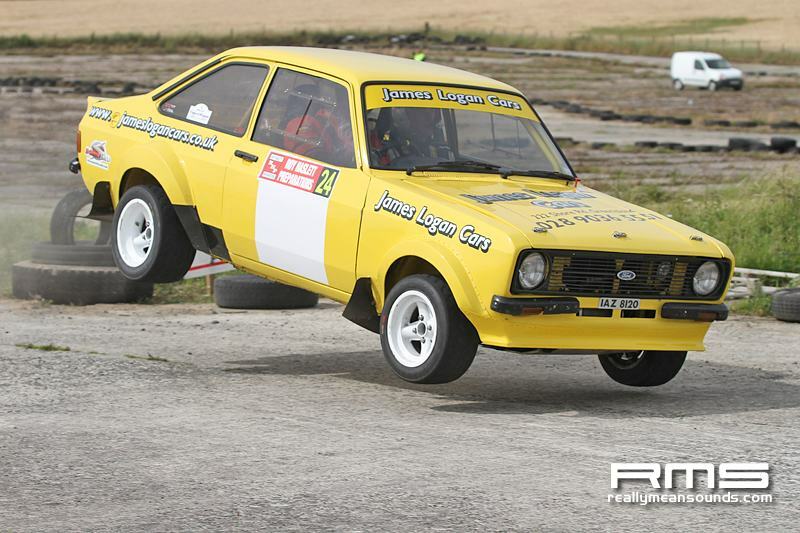 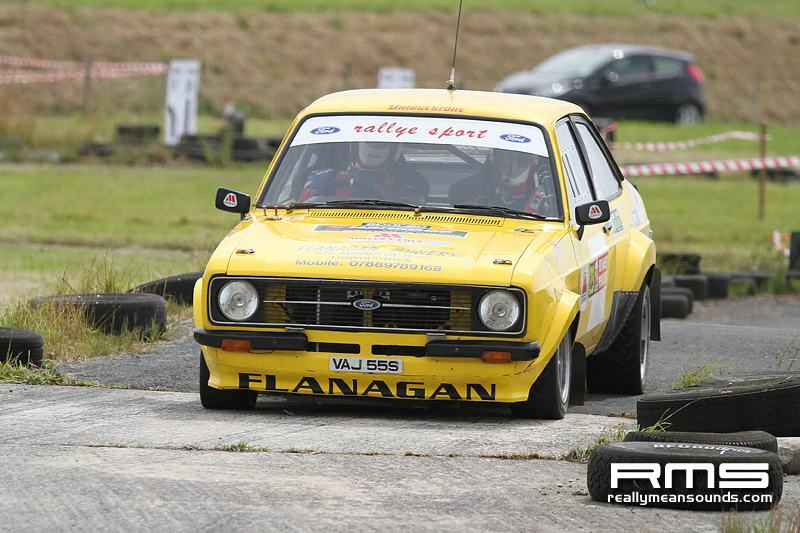 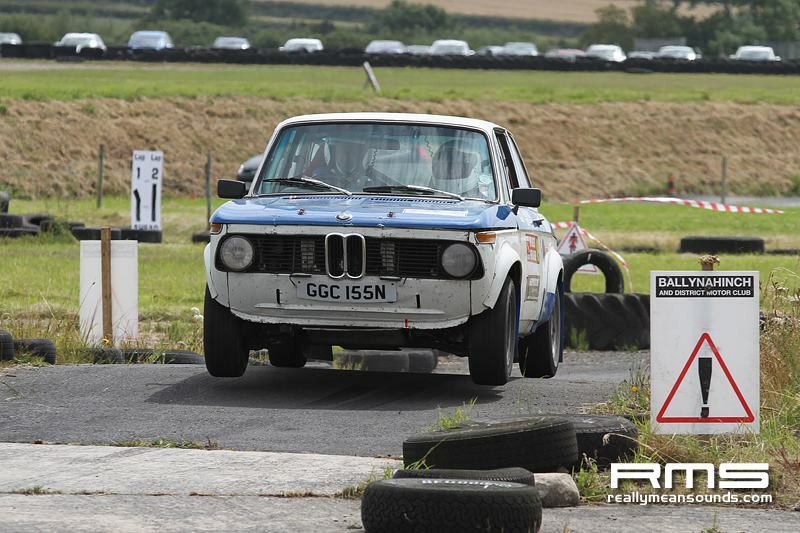 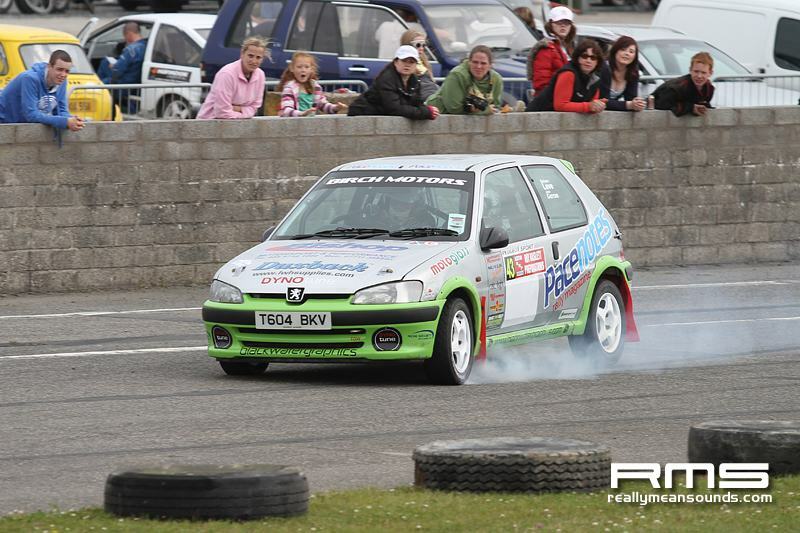 The former air base, Bishopscourt Race Circuit, was the surroundings for the eight stages event on a 100% sealed surface totalling to 26.8 miles. 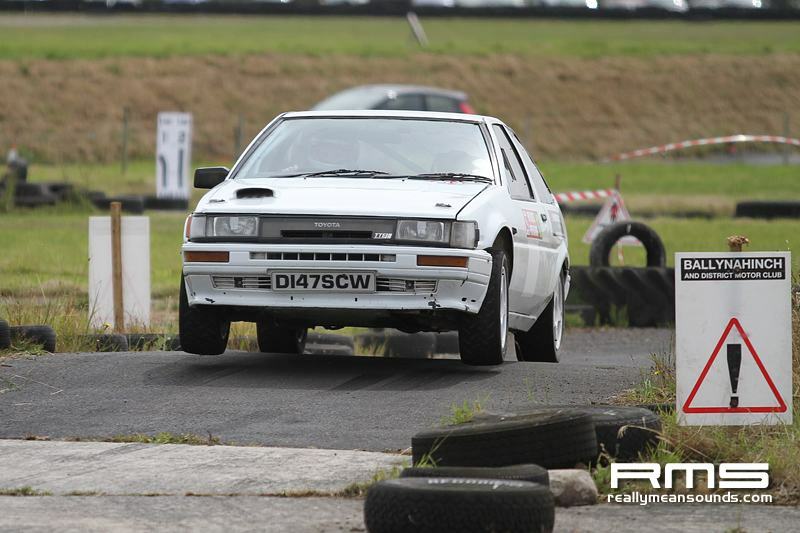 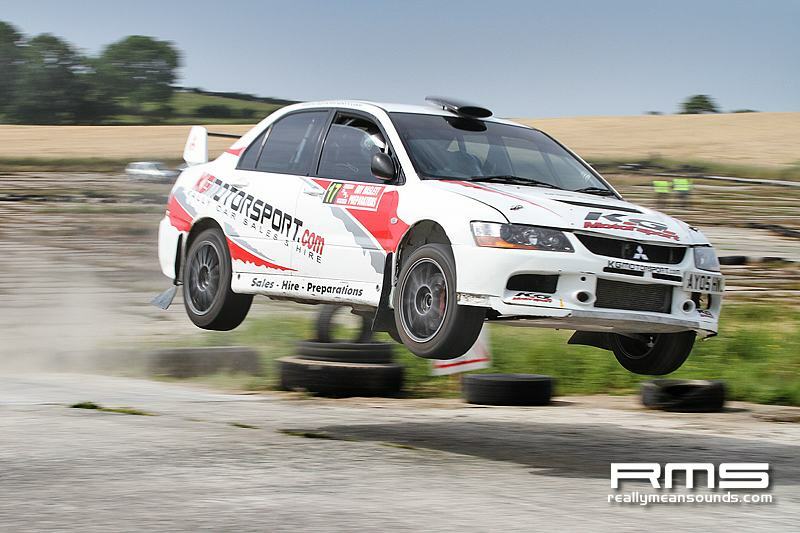 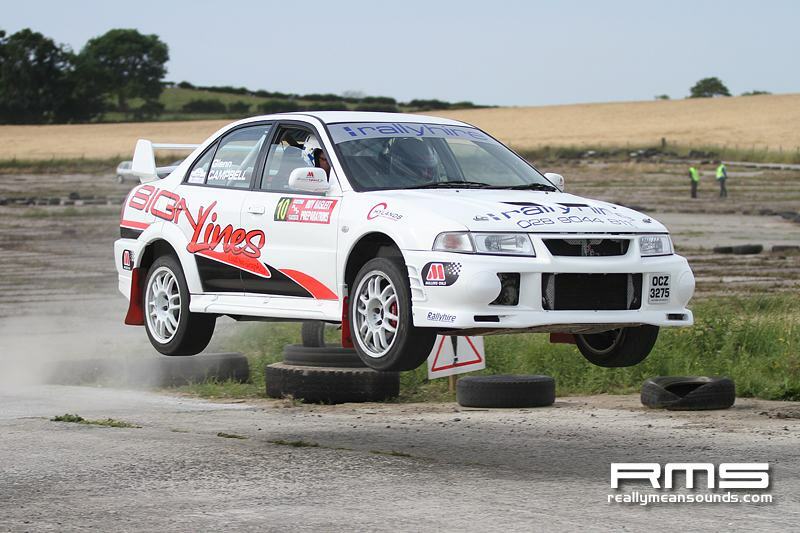 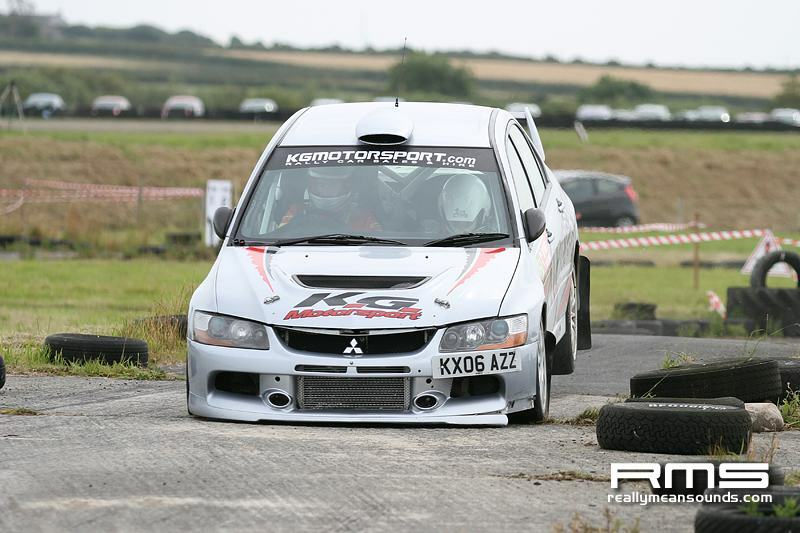 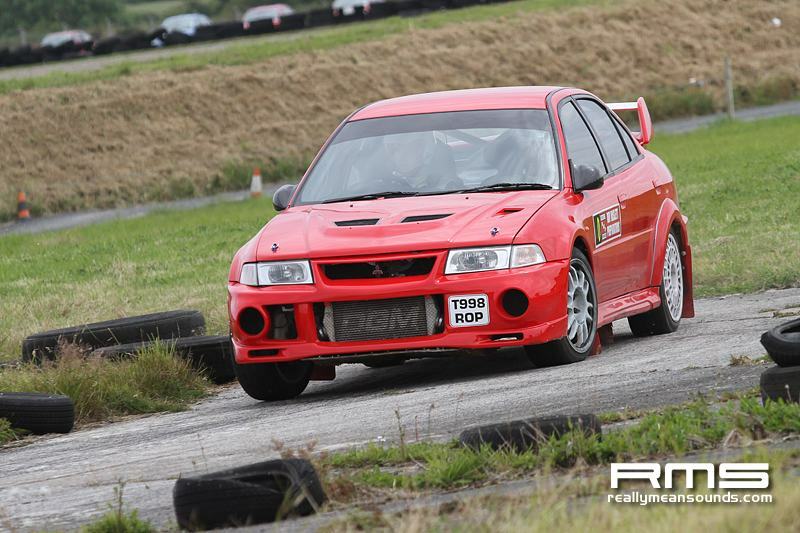 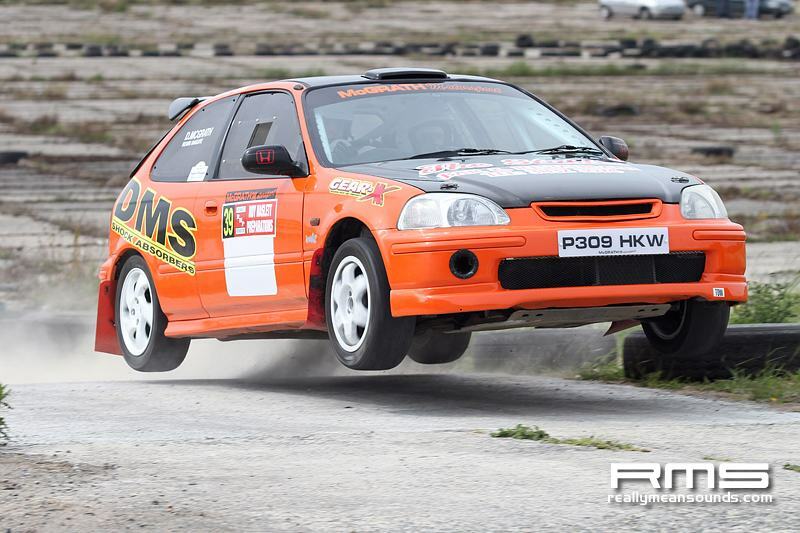 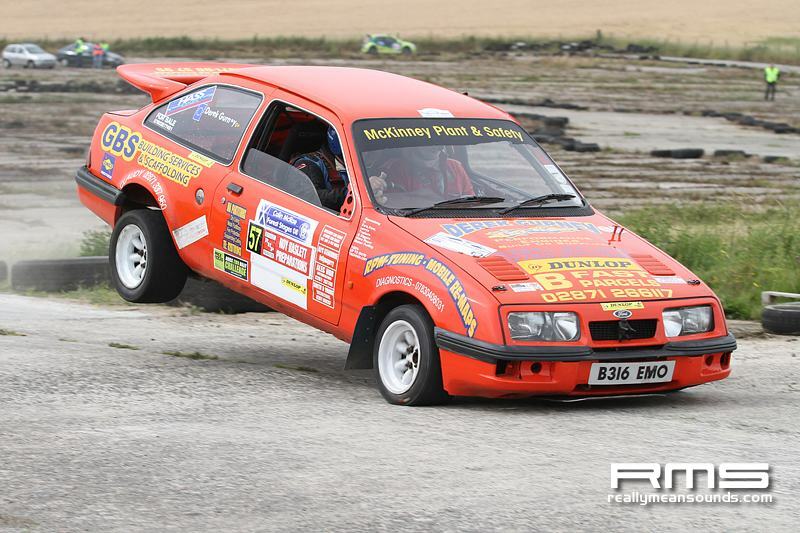 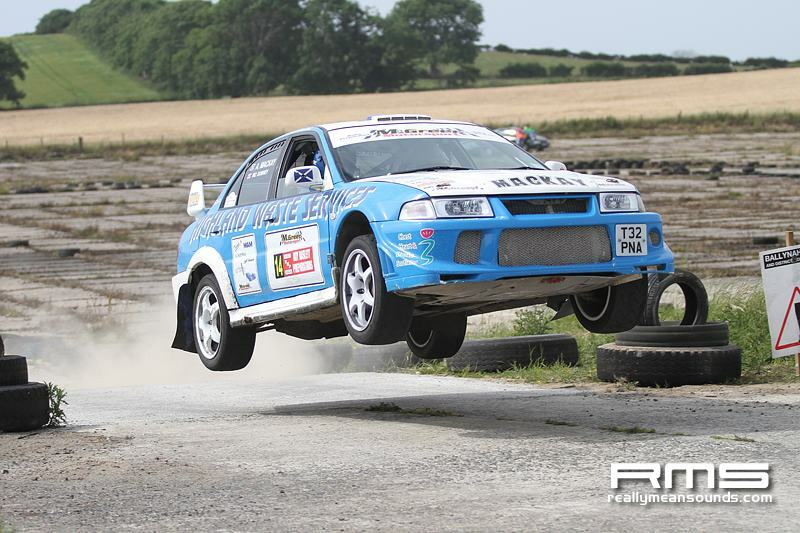 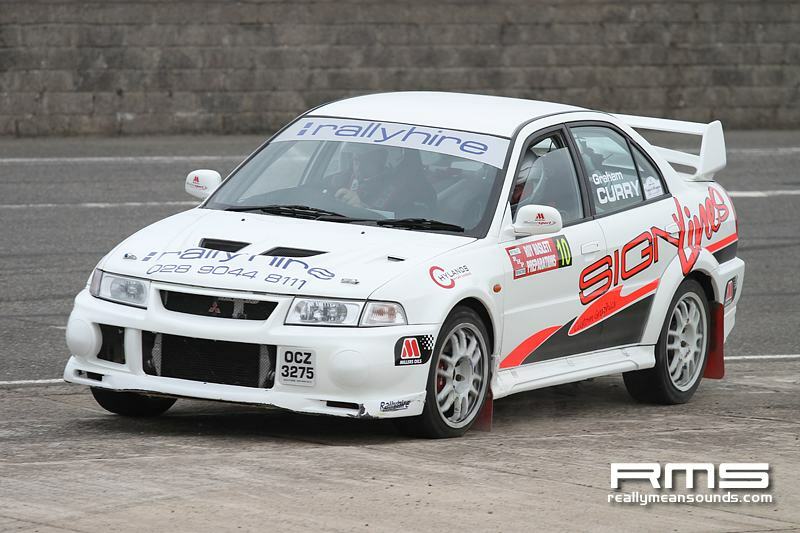 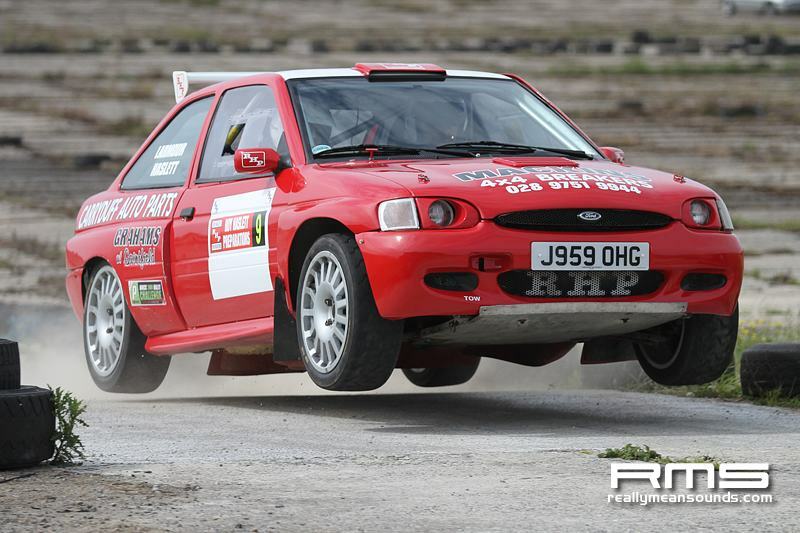 There were 55 entries, including the RMS Photographer Graham Curry who was the Co-driver for Glenn Campbell in the MitsubishiLancer Evo 6, they finished in the respectable 10th position in overall standings and they came third in their group!